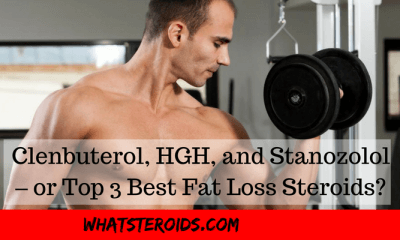 Anabolic steroid called Clenbuterol has been used by bodybuilders for years now because of its ability to preserve lean muscle mass and its ability to shed off body fat. 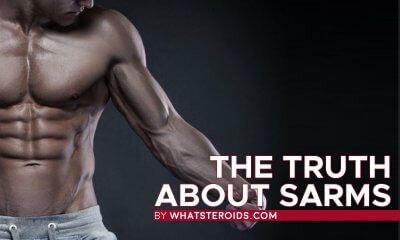 Although these claims are highly debated, Clenbuterol is thought to have slightly mild anabolic properties, which is believed to be the reason why this steroid preserves muscles while dieting. 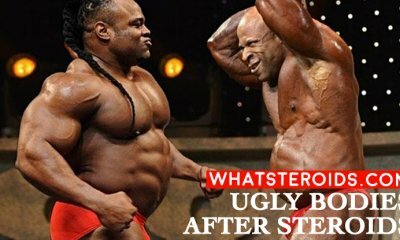 Bodybuilders used Clenbuterol ever since it was invented three decades ago as a diet drug. Until the last decade, all Clenbuterol drugs came either from Europe or Mexico. Since then, China has become the world’s largest producer of Clenbuterol, but there are some problems going on now in China regarding the production of Clenbuterol. 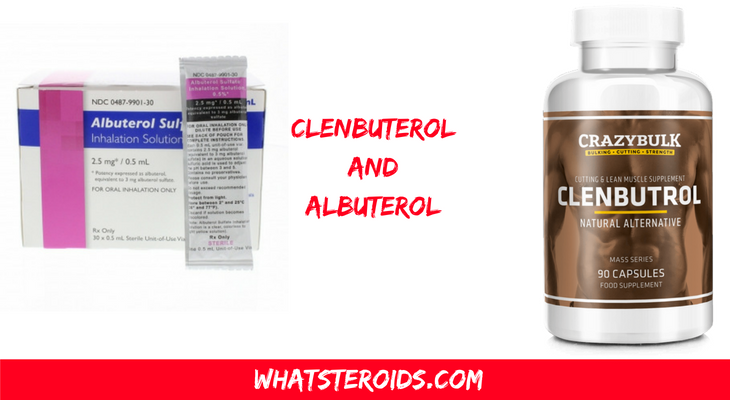 Many livestock growers and farmers have learned the fact that Clenbuterol can be given to animals and that it increases the animal’s muscle to fat ratio. 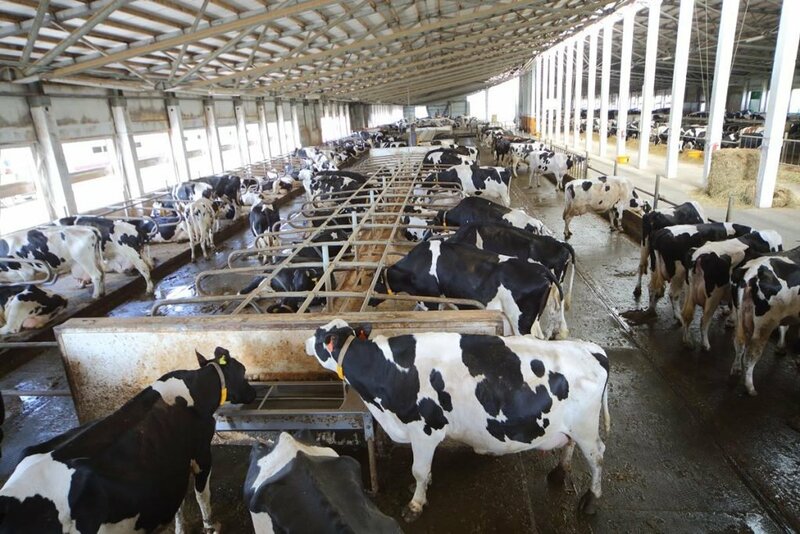 This allows livestock growers to produce leaner meats at a rapid rate. However, in the early 2000’s, a large case of food poisoning that involved Clenbuterol happened in China and ever since that event the Chinese government has severely restricted the production of Clenbuterol. With this restriction, Albuterol seems to be an alternative to Clenbuterol. 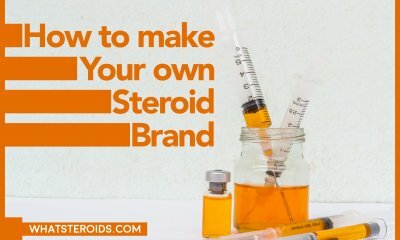 Anabolic steroid Albuterol is slowly becoming popular among bodybuilders and athletes who are trying to lose their body fat. However, this is what Clenbuterol can also do so there are different views when comparing Albuterol and Clenbuterol. Now, we will compare these two drugs and see whether one is better than the other or they are the same. Both Clenbuterol and Albuterol belong to beta-2 adrenoreceptor agonist drug group, which means that both of these drugs act on something called the beta-2 adrenergic receptor. Now, when they act on this adrenergic receptor, Clenbuterol, as well as Albuterol, dilate bronchial passages, release insulin, and they cause vasodilatation in the liver and muscles. Now, since both Clenbuterol and Albuterol are beta-2 adrenoreceptor agonists, they can activate cyclic-Adenosine Monophosphate, abbreviated as cAMP. And this cAMP activates calpastatin, which is the inhibitor of calpain. 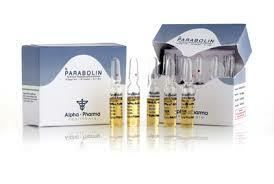 Now, this thing called calpain is able to degrade proteins in muscle tissue. So, this means that Clenbuterol and Albuterol have anti-catabolic properties. 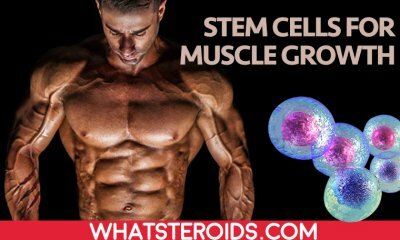 More on, this means that these drugs become beneficial when one is trying to shed body fat while still wanting to preserve muscle mass. 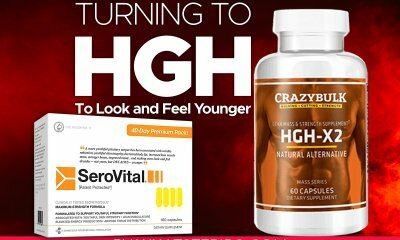 Now, the class of drugs to which Albuterol and Clenbuterol belong to has become popular among bodybuilder since every bodybuilder is looking forward to being as lean as possible while having its muscle mass intact. 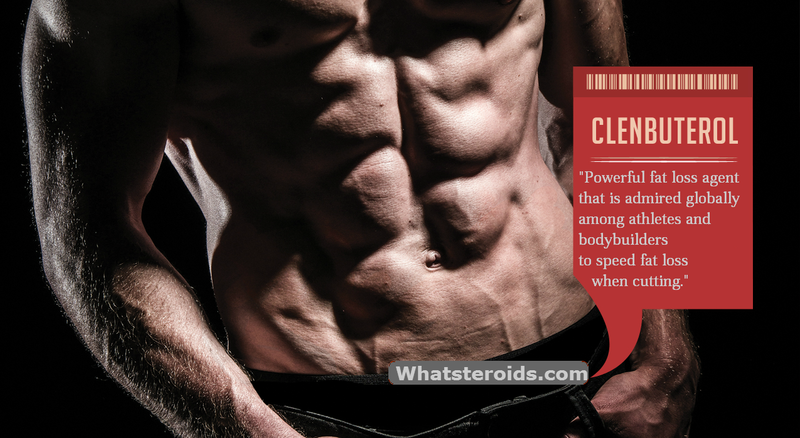 We can view Albuterol as a short-acting version of Clenbuterol. These drugs both stimulate beta-receptors in quite the same manner. 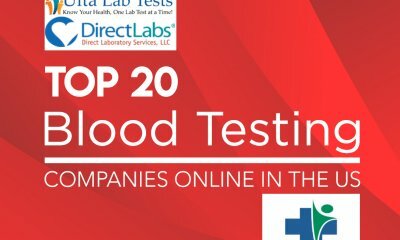 When we look at the beta-2 agonists that act longer than Clenbuterol and then compare them to Clenbuterol, we can conclude that this drug has a better rating when speaking of anabolic effects. Now, it is logical to think that Albuterol even has a higher anabolic effect than its rival Clenbuterol due to its shorter half-life. But, honestly speaking, that is not what matters because the main goal of taking these drugs is fat loss. If we want to compare Albuterol and Clenbuterol and their fat loss properties, we need to review these drugs’ half-life. Now, Albuterol has a half-life of only 6 hours while Clenbuterol’s half-life is two days. Regarding that, there are both ups and downs of each drug. 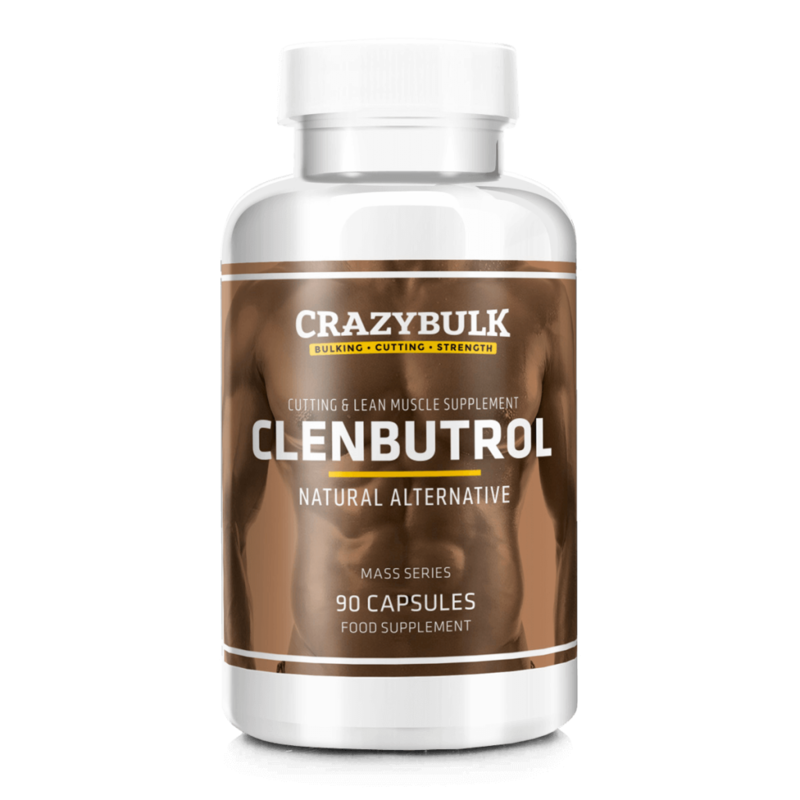 The long half-effect of Clenbuterol allows a bodybuilder to dose less because the drug will take action in the organism for a long time. The downside to this half-life is that the organism stops responding to Clenbuterol over time. Because of this, Clenbuterol will make a person need to cycle it for 2 weeks on and off. 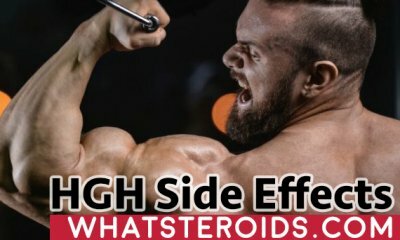 Now, Albuterol has a milder stimulant effect than Clenbuterol and that is why some athletes find it easier to focus while training when they take Albuterol. In fact, Clenbuterol leaves most of the people shaky and grumpy while training. 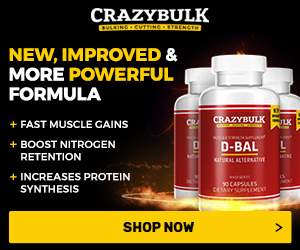 Since Clenbuterol is a strong stimulant, it is ideal for those people who are looking for something that will push them to work out more while dieting. Both of the drugs we talked about fall into the same drug category. Each one has its positive sides and negative sides. Every athlete and bodybuilder responds to every compound differently. We believe that you will see no difference at all in Clenbuterol and Albuterol in their anti-catabolic and fat burning properties.